May 10, 2016: The Keegan Theatre announces its 2016-2017 twentieth anniversary season. 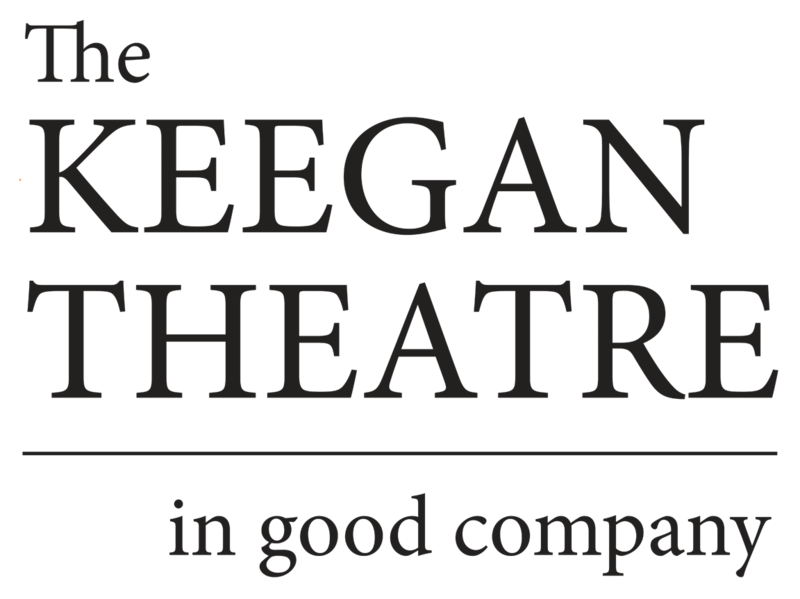 The first show in Keegan’s 2016-17 season will not take place at its Church Street home – the company travels to Ireland in August with its production of AMERICAN BUFFALO. This is Keegan’s 15th tour of an American classic to Ireland; AMERICAN BUFFALO will travel to five venues over four weeks, visiting Galway, Kilkenny, Mullingar, Cork, and Ennis. Back in the States, the 2016-17 season kicks off in September with Teresa Rebeck’s electrifying examination of sexism and the workplace, WHAT WE’RE UP AGAINST. The eight-show main stage season includes two musicals and five premieres, including a world premiere by local playwright Chris Stezin. The 2016-2017 season will also include two productions as part of the company’s Wee Keegan programming for young audiences – Keegan will announce the Wee Keegan productions next month, along with the lineup of directors for next season.